Regular size, quality men's bow tie. 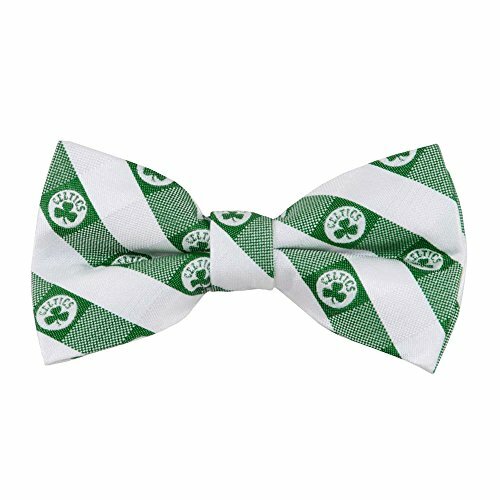 This bow tie features a checked pattern design of the team colors and logo. A great gift to give or for your own use. Elegant, crafted, woven 100% polyester micro fiber. This item is brand new, unused, officially licensed product.This item is brand new, unused, officially licensed product. If you have any questions about this product by Eagles Wings, contact us by completing and submitting the form below. If you are looking for a specif part number, please include it with your message.